The Indiana Conference purchases liability and medical coverage for our pathfinder clubs. The medical coverage is for $5000 primary, if the activity is on our premises or $5000 excess, if an accident occurs during a sponsored activity off premises. 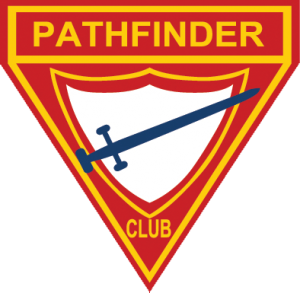 Your cost is $4.00 per pathfinder or adult leader. If you would like to receive a copy of this form. Total you owe for Insurance Premium? This form will automatically calculate for you. PayPal Payment Option. ONLY use this if you are planning on paying with credit card.